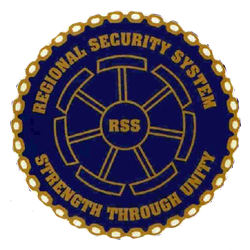 • The RSS was created out of a need for a collective response to security threats, which were impacting on the stability of the region in the late 70’s and 80’s. 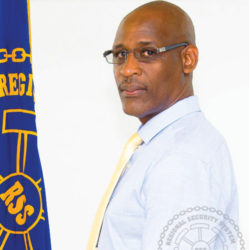 • In October, 1982 four members of the Organisation of Eastern Caribbean States (OECS) (Antigua and Barbuda, Dominica, St. Lucia and St. Vincent and the Grenadines) signed a MOU with Barbados to provide for mutual assistance on request. • This gave rise to the birth of the RSS. St. Kitts and Nevis became a signatory in February, 1984 and Grenada in January, 1985. Check out the incredible speaker line-up to see who will be joining Lieutenant Colonel Jeffrey.